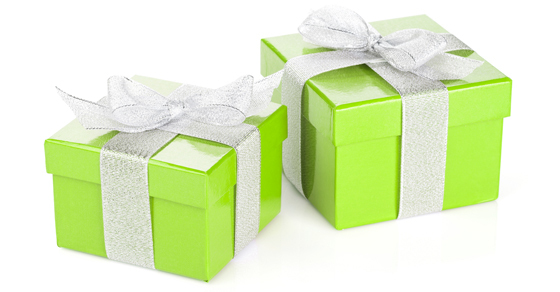 Boosting The Matching Gifts Your Not-For-Profit Receives - O'Connor & Drew P.C. Corporate matching is a bonus no not-for-profit organization can afford to pass up. Not-For-Profit organizations must educate both their financial supporters and the companies who employ them about matching gifts. Typically, employee matching programs are managed by HR departments. They often provide their employees with matching gift forms and the employer sends in these completed forms along with the matched donations, to the charity the employee has chosen. Dollar-for-dollar matching is most common among participating corporations, but some companies offer more and others offer less. Many match donations to any not-for-profit, but some are more restrictive. Being proactive in this area is the key. Create a list of employers in your area that offer matching. Typically, you can find this information in annual reports, on company websites, or by calling companies’ HR, PR, or community relations departments directly. If the company operates a foundation, its matching program may run through that entity. Once you have a comprehensive and accurate list, post it on your website’s donation page. Also, use the list to reach out to existing donors you know work for those companies. All of your not-for-profit’s solicitations should encourage supporters to check with their employers about the availability of matching. If, despite your nonprofit’s best efforts, matching gifts only occasionally trickle in, consider creating your own matching pool. Ask board members and major supporters to match donations during a certain time period, for certain populations or for a minimum donation amount. For instance, your board might match all donations from new contributors during the month of February or a major donor might commit to matching gifts made at your annual gala. Also, remember that some charitable foundations will match gifts in order to jump-start a fundraising effort or a major campaign. Such an arrangement might be easier to set up than securing a large employer to donate to your organization. Gift-matching enables donors to make larger contributions than they can manage to make on their own. Knowing their gift will be matched, they might even bump up the amount of their personal donation as well. Therefore, do everything you can to foster matching gifts. Contact us with any questions and for more information.